IBS or irritable bowel syndrome is a very common disorder that affects a lot of people with gut health that is considered to be on the poorer side of things. There are many different symptoms, causes, and triggers for IBS. They are always different for everyone as well. Not everyone has the same types of causes and triggers. The symptoms may be similar but the causes of these symptoms will vary from person to person. There are ways to understand what exactly causes IBS to get triggered in your body. However, in order to do this, you need to have a better understanding of what IBS is. Having a better understanding of it will allow you to know exactly how you can help prevent it from getting out of hand. 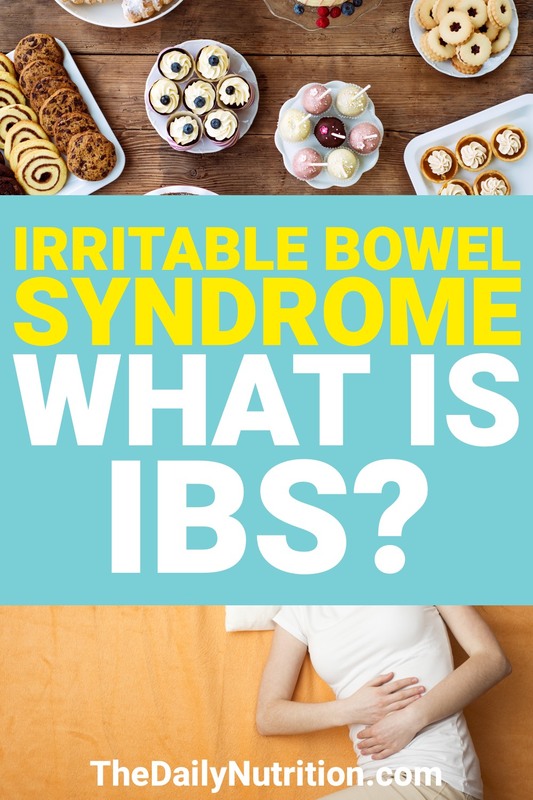 As you know by now, IBS stands for irritable bowel syndrome. This is a disorder that affects your large intestines. It’s going to cause you to feel like you need to be near a bathroom at all times because you aren’t sure exactly what’s going to happen. Nearly 20% of Americans will suffer from IBS at some point in their lives. Some people are able to manage it much better than others. It mostly comes down to their gut health in the end. If people with IBS place more of an emphasis on how their gut health, then they’ll be able to manage their IBS better. When people aren’t focusing on their gut health while they have IBS, it’s safe to say that their day to day lives will be much more difficult. Although IBS is going to be a little different experience for everyone, most of the symptoms for it are going to be the same. Getting abdominal pains are going to be a struggle. If you’ve ever had pain in your stomach then you know exactly how much they can slow you down. It doesn’t have to take much stomach pain for you to feel like you’re completely immobilized. Excess gas may not seem like something that’s too serious. Everyone gets a little bit of gas from time to time, right? Although this may be true, people with IBS are going to have much more gas than the average person. It’s going to feel like the gas is never-ending. We all know what having diarrhea or being constipated feels like. It’s never a fun experience when either of these is happening. Having mucus in your poop is something that shouldn’t really happen. Your poop has a lot to do with your gut health and should flow out easily without any mucus in it. Some people are going to experience the same symptoms, but some people will have much more extreme cases of these symtpoms. Other people are able to improve these symptoms and see them disappear at times as well. Although the exact causes of IBS aren’t necessarily known, it is known that it has a lot to do with your gut and your overall gut health. Muscle contractions in your large intestine is a bit cause of people’s IBS. When the contractions last much longer and are stronger than they should be, you can expect to have IBS. IBS can also occur when the opposite happens with your intestines. When the contractions are shorter and weaker than they’re supposed to be. Having inflamed intestines is a cause for IBS as well. This just prevents your intestines from working the way they should. Food is going to have a harder time passing through your entire digestive system. If you’re just coming off a sickness and it caused you to have severe diarrhea, you could have developed an infection in your gut which can lead to IBS. Changes in your gut bacteria can easily cause IBS to occur as well. You typically have the good bacteria in your gut preventing many issues from occurring. However, if you have the bad bacteria taking over, then you could easily develop IBS. Our gut always contain good and bad bacteria. Obviously the good bacteria helps our gut health, whereas the bad bacteria can lead to things like IBS if they get out of hand. There are a number of triggers for people’s IBS, but there are a few that are much more common than others. 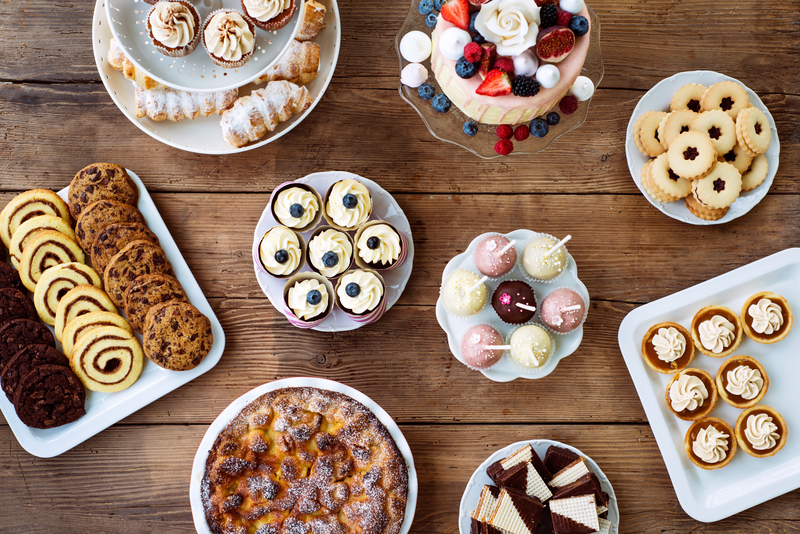 Food is a big trigger for people with IBS. No, this doesn’t mean that any time you have something to eat, your IBS is going to get triggered. It just means that certain types of foods are going to trigger it. For example, people that are lactose intolerant already have a rough time when it comes to dairy products. When they consume dairy products, it’s more than likely that their IBS will get triggered. This will happen relatively quickly because your body knows what it can and can’t handle. Stress is a big trigger for IBS. You might be thinking, stress doesn’t have anything to do with your gut or bowels. Well, stress has a huge effect on your entire body. Although it may seem like stress is something you do in your head, it really takes a toll on your body. If you have IBS, you’ll probably notice that it gets worse in moments that you’re stressing. Stress can make the symptoms of IBS much worse as well. Unfortunately, women are more likely to experience IBS because of their hormones. Hormones is another trigger for IBS. Women have more hormonal changes than men. These changes can greatly worsen the symptoms of IBS and trigger it. This is something that is virtually out people’s control. IBS is something that is definitely preventable. So, even if you’re experiencing it from time to time, there are things you can do to help eliminate the problems. You need to start by understanding what your triggers are. If certain foods are causing your IBS to get triggered, then you need to do everything you can to avoid those foods. For some people, this may be hard, but at the same time, you need to think about what’s more important to you, having that food or your health. If stress is the cause of your IBS, seeing a counselor may be your best option. They can help you figure out ways to deal with your stress. Understanding how to manage stress will allow you to better handle your own stress and possibly prevent your IBS from ever getting triggered. Irritable bowel syndrome is something that nobody ever wants to deal with. Some people are more equipped to handle it than others. Other people take better care of their bodies which allows them to not have to deal with IBS, to begin with. Again, IBS is directly related to your gut health. If you can make sure that your gut health is as good as it can be, I can guarantee that you’re more than likely not going to experience any signs or symptoms of IBS. Avoiding the triggers of IBS will take you a long way as well. It makes sense, though. Stay away from the things that actually cause IBS to happen and it shouldn’t happen. If you feel as though there is no end in sight for your IBS, see a doctor and they will be able to give you more help. Enjoyed What is Irritable Bowel Syndrome and What Are Common IBS Symptoms?? Share it with your friends so they to can follow The Daily Nutrition journey.